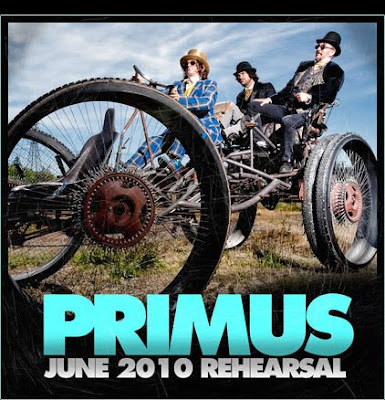 Crawdaddy posted a link to a free Primus download. It’s four rehearsal tracks from their current tour and it can be yours for the price of an email address. I really like the midway jam during “American Life.” Old songs, but it’s so good to hear them played.